Please contact our Corporate Relations team ([email protected]) with any questions regarding the application process or attending the event. Uniting the nation’s leading business diversity organizations, the Best-of-the-Best event recognizes outstanding achievement in promoting cross-segment diversity and inclusion. Only companies achieving industry-leading results across all diverse segments are eligible to receive the prestigious Best-of-the-Best designation from the National Business Inclusion Consortium, a coalition of national diverse business organizations spearheaded by NGLCC and including United States Black Chambers, Inc., United States Business Leadership Network, United States Hispanic Chamber of Commerce, United States Pan Asian American Chamber of Commerce, WEConnect International, and Women’s Business Enterprise National Council. Taking place on Wednesday, April 18, 2018, in Washington, D.C., the Best-of-the-Best event includes a robust day of meetings, roundtables and networking sessions with public and private leaders in the diversity and inclusion space culminating with a black-tie awards gala at the Washington Hilton. For information on tickets or sponsorship, please contact the NGLCC corporate relations team at [email protected]. Please Note: All items contained in this agenda are subject to change. Coming from out of town for the event? 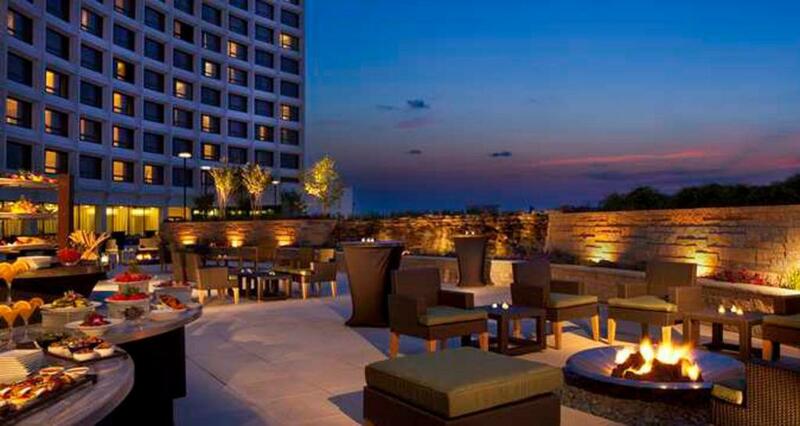 We are now accepting hotel reservations for our the Best-of-the-Best Awards at the Washington Hilton. Through this website, you can book, modify or cancel your hotel reservations and receive updated information about the event. We encourage you to book today - rooms will fill up quickly.